The weekend conferences held in Florida and Virginia are now history. We enjoyed them a great deal, seeing old friends and meeting quite a few new students in attendance. We thank Steve and Marilyn Pomeroy, and all their great team from Lighthouse Christian Ministries for hosting us in Florida. We were humbled by all their gracious hospitality and encouraged by the eager reception of the Word of God. Our study in the many modes of divine comfort called, ”Beauty for Ashes,” seemed to strike a chord with many who are, like each of us, facing unique challenges in these perilous times. We had the pleasure of meeting Pastor John Farley, who will be moving with his family to the Lighthouse Point area to pastor the newly organized church there. One week later, we joined the team in Northern Virginia for our study of eternal reward, called “Heirs of the Kingdom.” We had a full house and were treated royally by Ken and Sharon Curcio, Paul and Phyllis Stanton, and the rest of the great team who served without reservation to make us feel welcome and at home. We had the extra privilege of the Stadler band (Pete and Lori, Maggie, Martin and Susan, and Mark Nieman) who provided great music and singing – a real added blessing to the conference! These conferences were attended by believers from near and far, with many states being represented. It is always a great encouragement to find so many hungry souls, in an age of spiritual indifference, making it a point to join us for the teaching of the Word of God. Both conferences are posted on our website, for those who would like to listen to the lessons. 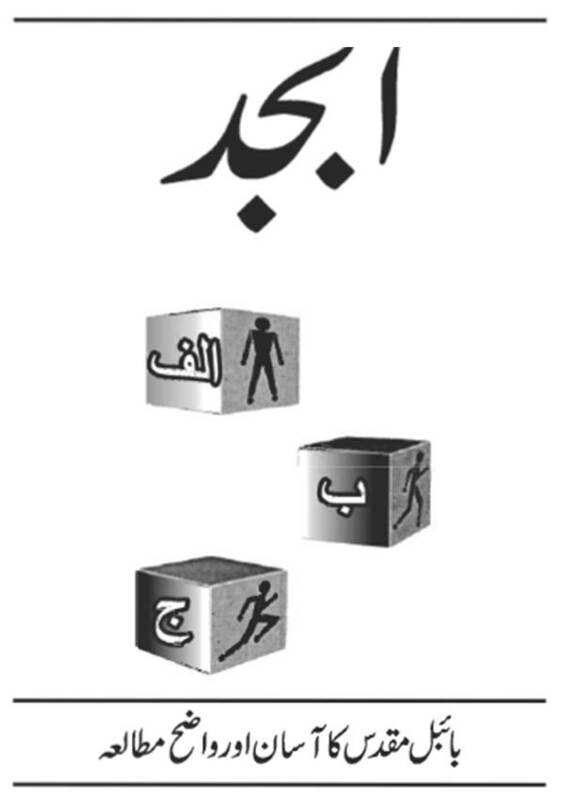 We are eagerly awaiting the completion of the Basics book in Urdu, for use in Pakistan, as well as India. Faisal and Carrie John are overseeing this project, and we ask your prayers for its completion and ultimate impact on the field. We are also awaiting word on the final printing and distribution of the Basics in Chinese; please continue to uphold these efforts in your prayers. Pastor Ken Mawire from Zimbabwe informs us he will be hosting a Basic Training Bible Ministries conference from 2-6 April in Serima Gutu. He will be training his workers from the Basics book. Please remember him and his many workers who are serving under great adversity in that devastated nation. My small group Bible study says in Proverbs 17:17, "A true friend is always loyal and a brother is born to help in times of need." What can I say in such a time like this – I only shed tears of joy. May God richly bless you for all that you do for me. You are God’s hand of help to the ministry in Africa. I have received the funds. At the same time, Andrew and Donna Davies (students from our time in Australia and helpers on several mission journeys), are in Zambia, working with Pastor Happyson Mwashamputa in a series of meetings, children’s programs, and local church gatherings. Their visits will involve a lot of road travel, so keep them in prayer for safety, health, and strength for the many opportunities open to them. It is such a joy to see our former students continue to carry on the work. Also, Jamie Short has just recently returned from Papua New Guinea, where he annually teaches at the Ese Bible Institute. Keep Jamie, Natasha and their family in your prayers as they work among the Aboriginal people in Looma, Western Australia. A few months ago, we mentioned a need to print the Spanish translation of the One-Year Sunday School Curriculum for distribution in Peru. Thanks to your support we were recently able to do that. This will enable 200 Sunday School classes/Good News Clubs to have the materials to teach children through the Bible in one year, with pictures to illustrate each lesson. In a country where they have little or no materials available or affordable, this will be a great blessing to many! We appreciate Julio Ceasaras of Chulucanas, Peru and his vision to see these materials distributed. Thank you for your partnership in this need. We have heard that Jared and Tiersa Donigian, having served nearly four years in Western Australia, will be returning from their work at Crossroad Bible Church to the States in May. We ask that you pray for them as they move into whatever the Lord has for them, and also remember the Crossroad church as they continue the ministry in the Perth area. Nan will be leaving April 22 for India. She will meet up there with Annemaree Holman and her daughter Sarah to do some village ministry with our contact there in remote villages that they haven’t time to travel to previously. Please pray for an effective open door to share the Gospel with many children and adults in these new areas. Also, pray for safety on the "exciting" highways of India! One week later, she will be joined by the rest of the team (Kim, Janet, Elizabeth, Jackie, Des and Mikal) to do the main Children’s Bible School in central India, followed by some smaller ones in outlying areas. Please pray for the team as there is much preparation yet to be done for the trip. This is what we tell the kids on the first day of Children’s Bible School in India. We challenge them to go home and find a friend or playmate to bring with them to the next day of classes at CBS. It is amazing to see how they respond to this, and the attendance almost doubles on the second day of classes. If any of the Sunday School teachers reading this would like to incorporate this principle into your Sunday School classes as mission training, it would be of great help to the India ministry and of great benefit to your children. It costs appoximately 5 US dollars (roughly the cost of a Happy Meal!) to sponsor one child’s attendance to Children’s Bible Schools in India. This amount includes the daily presentation of the Gospel and a Bible story with large colorful visuals, a laminated memory verse in their own language, a coloring book reviewing the days lessons (also translated for their understanding), a craft illustrating their lesson and a yummy snack! These materials are then brought home to Hindu and Muslim homes where adult family members are exposed to the love and work of Jesus Christ! I would encourage you to share this need with your Sunday School children, enlisting them to pray and give for the spiritual benefits of others less fortunate. It may well develop in them a compassionate missionary spirit that could define their lives and change eternity for lost souls. If you would like to participate, write to Nan through the website, and we will be happy to supply you with pictures of the kids in India to share with your children here in the USA. Praying that this finds you walking day-by-day in the victory of the cross! He is risen!